Did you know that your sleeping position can be a cause of neck, back and shoulder pain? Waking up to pain is unfortunately an extremely common occurrence. 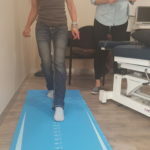 Sometimes you may only experience minor muscle aches and pains or stiffness in the morning however more often than not maintaining the same sleeping position can lead to skeletal mal-alignment over time. 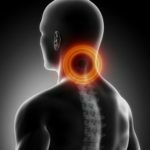 We have almost all experienced the horrible feeling of waking up to the sensation of your neck locked into position, limiting your movement especially into rotation. 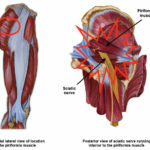 Trying to force movement on your own can result in severe pain which may radiate either up your neck to your forehead or down through your shoulder and arm. A 2007 study demonstrated that sleeping positions which maintain poor cervical spine posture through the night may be responsible for the pain experienced by the cervico-thoracic spine and surrounding tissues upon waking. The study also indicated that cervical headaches and scapular and arm pain may be attributed to the referral of the upper and lower three cervical spine segments, respectively. Where does that leave us in regards to sleeping position? Studies have shown that certain sleeping positions can have beneficial effects on our physical and mental state. The 2010, sleep position and shoulder pain study, concludes that a side-lying sleep position is ideal followed closely by lying supine which provides added support for both the cervical and lumber portions of the spine. For those of us who suffer from associated shoulder pain, it was recommended by a 2012 study, to try alternating shoulders or sleeping on our backs in order to distribute the weight of the thorax more evenly while providing increased support for the lumbar spine. If you are sharing a bed with a partner, the most common sleeping position is to turn away from each other as you are sleeping which may mean swapping sides, in order to ensure a good nights sleep. Waking up pain free is the best start to the day. 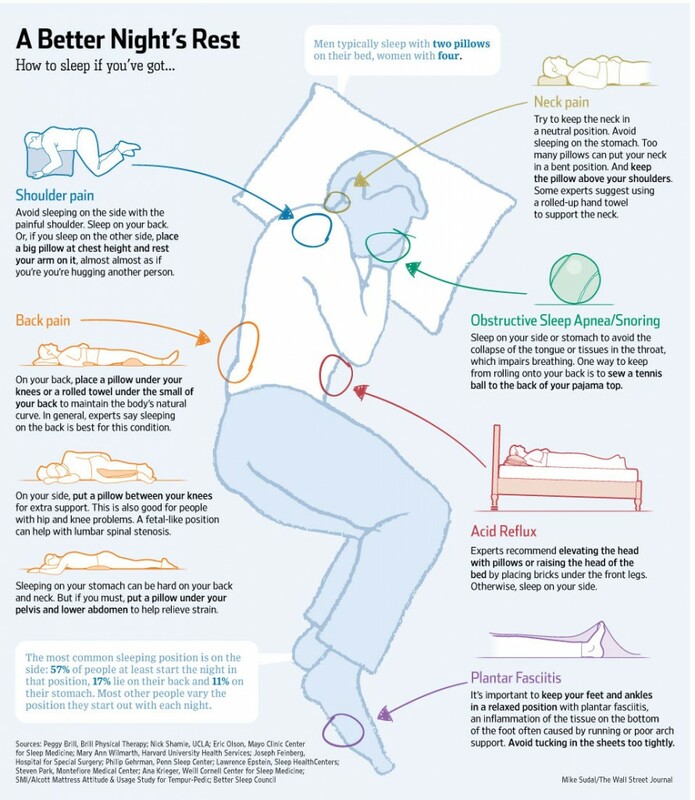 Below is a useful illustration highlighting the various sleeping positions which are ideal for some of the more common conditions or causes of pain and discomfort! Neck pain – When your neck just doesn’t feel right!